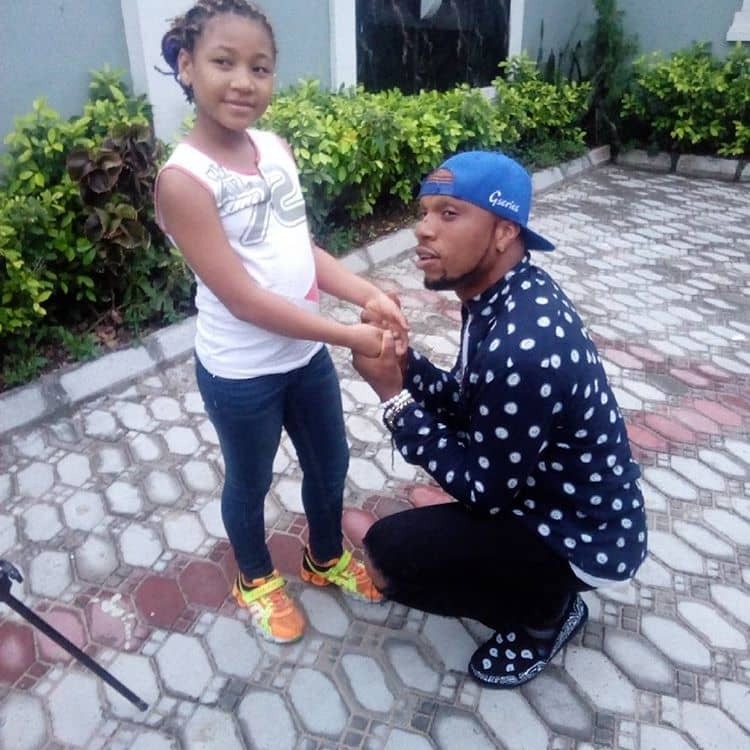 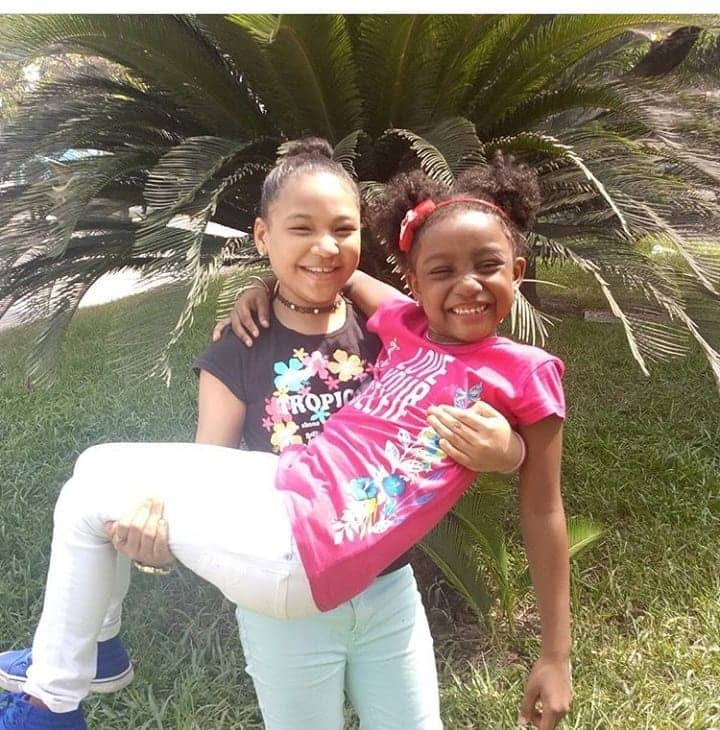 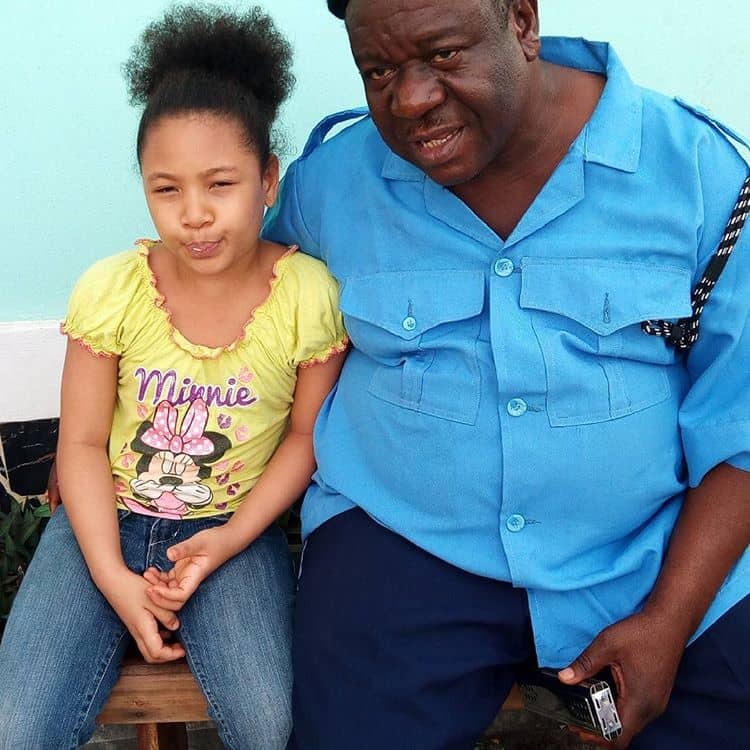 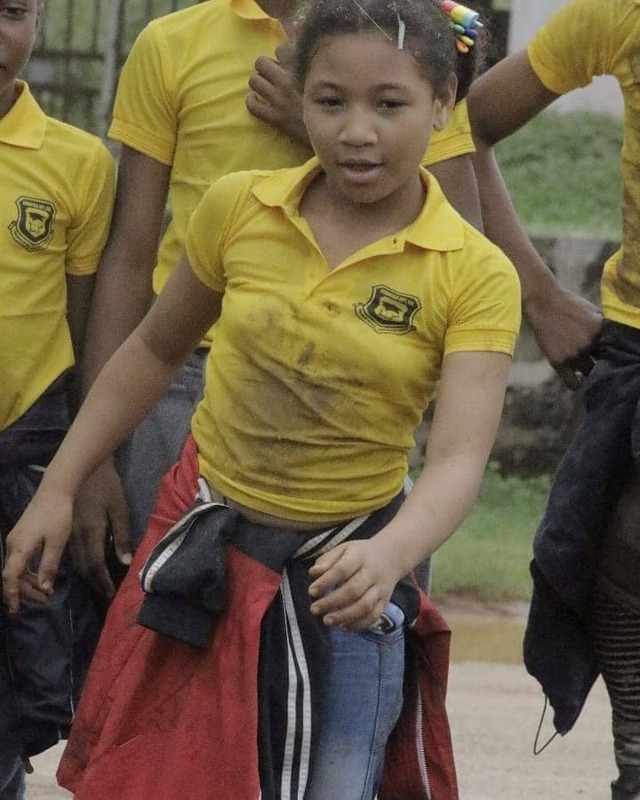 Here are new photos of Little Daniella, a young beautiful Nollywood child actor who is already making lots of impacts in the industry. 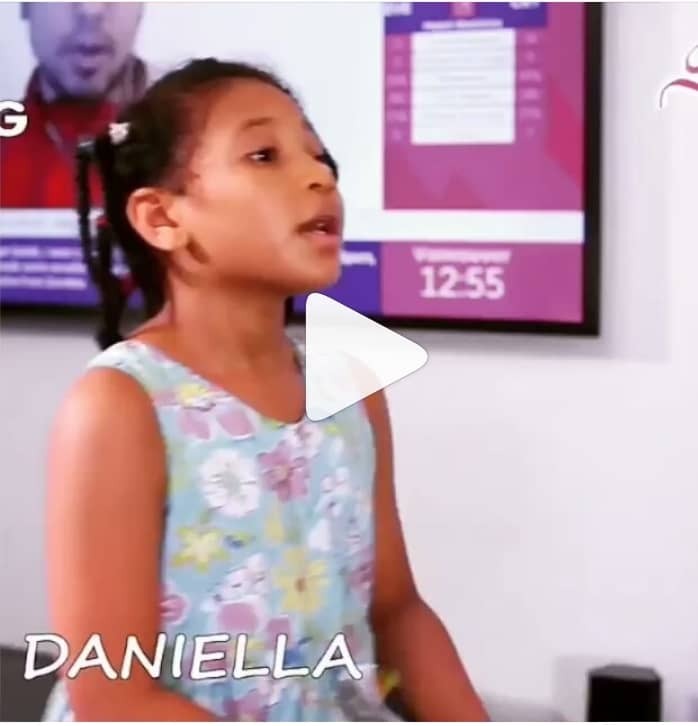 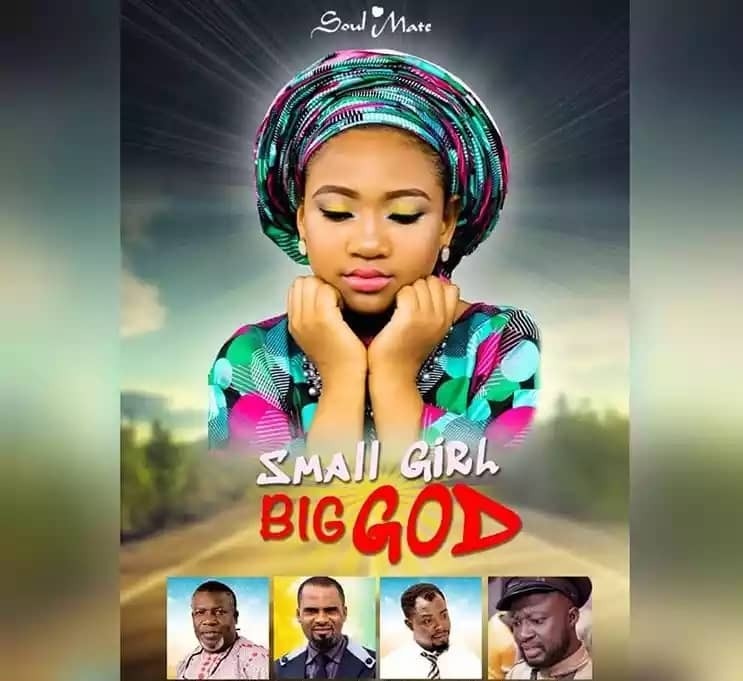 Little Daniella has featured in ‘Hostage’, ‘Small Girl With Big God’ among others. 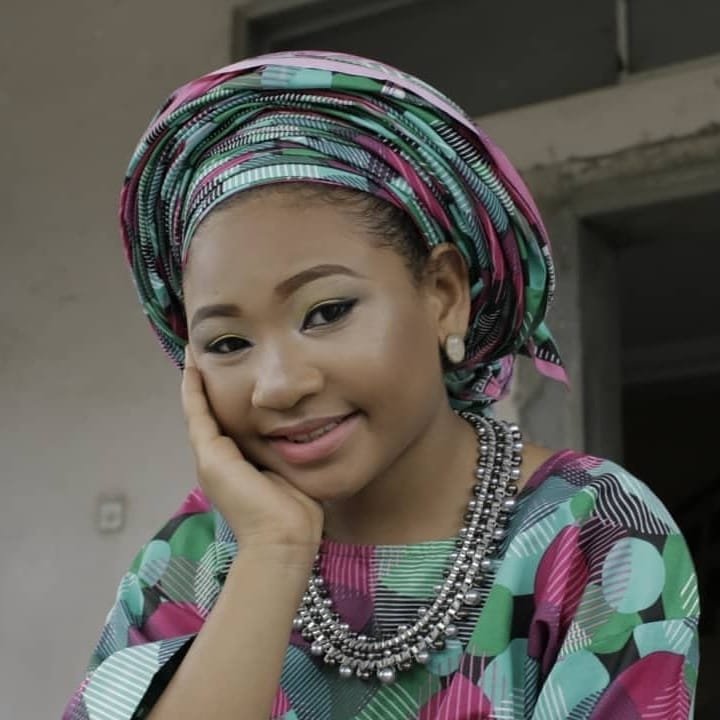 Watch videos and see more of her beautiful photos here.